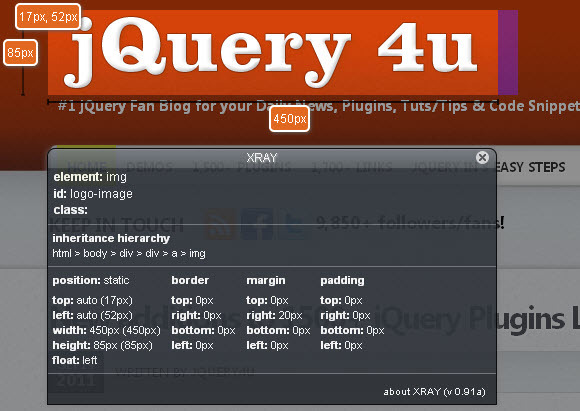 6 Super HTML5 Tools For Blogger And Web Designs. Compressing images is all the rage these days and putting all your images in a “sprite” will both increase the speed of your image transitions and loading times. This Online Sprite Box Tool can help you design your images into sprites using this awesome jQuery, CSS3 and HTML5 tool. This online tool coule be pretty useful for web designers when it comes to creating page and header backgrounds or even heading backgrounds. 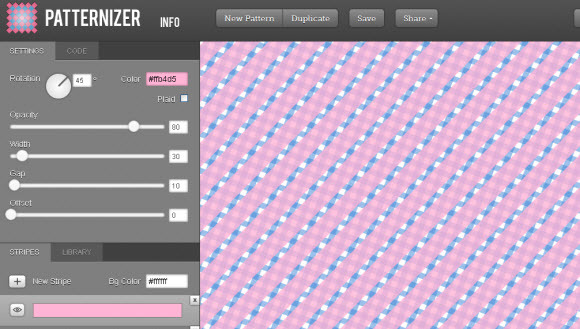 I uses the power of HTML canvas to provide you with the pattern your looking for in seconds! It has heaps of options and is really easy to use! Great stuff. 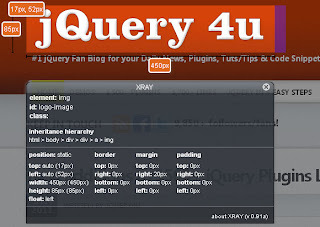 With Online XRay Tool can quickly view details of page elements on any webpage at the click of a button! Simply drag the bookmarklet on their website into your bookmarks, visit the webpage you want to analyse, click Xray bookmar then click any element on the page. 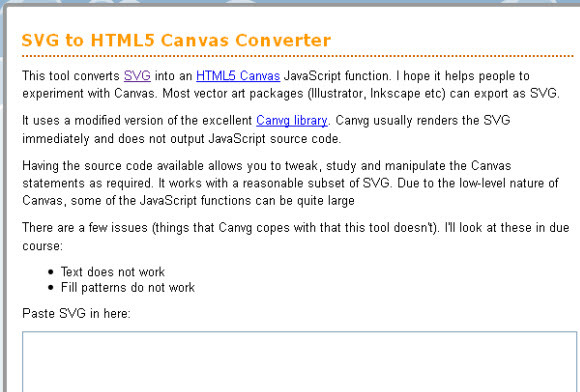 It also can handle HTML5 elements such as canvas and provide you with the design information you need. 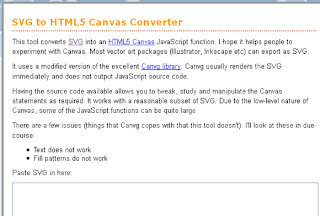 Most vector art packages (Illustrator, Inkscape etc) can export as SVG (Scalable Vector Graphics) and with this tool you can convert your SVG file into it’s HTML5 canvas equivalent. 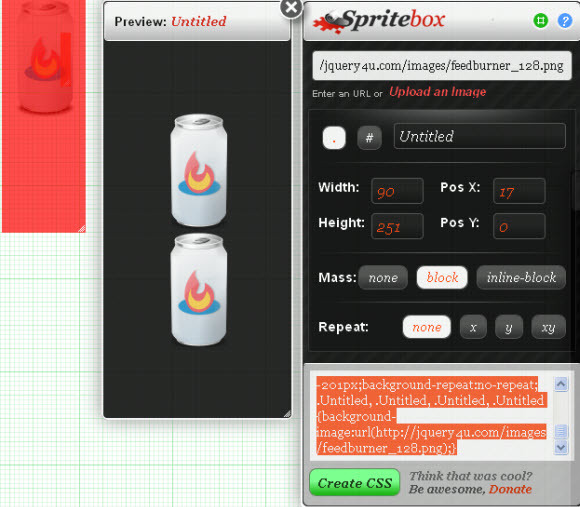 A HTML5 powered web-based animation suite (that has evolved from it’s Flash IDE alternative). It is now a cross-platform/cross-format animation tool that works both online and offline! You’ll need to have Google Chrome installed, see a quick video tutorial to get you started. Great tool for HTML5 animation beginners. I think with the introduction of the the audio tag in HTML5 we will start seeing more and more websites utilize the power of audio. 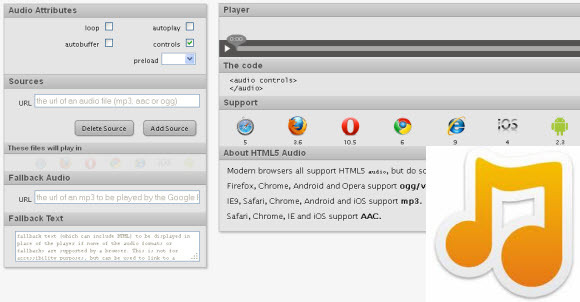 This is an online audio maker tool which can help introduce you to the new audio features HTML5 has to offer. 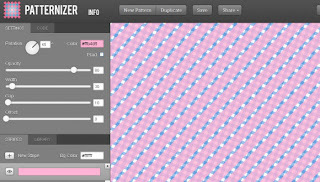 There is also a online HTML5 video maker tool which does a similar thing.